It’s a common misconception that waves are moving water, but they’re actually energy passing through the water. The Southern Ocean, with its vast expanse of open water and consistent and usually very strong winds, is home to some of the largest waves ever recorded. Waves generated in the Southern Ocean contribute to disastrous coastal flooding on tropical islands thousands of miles away and to the dispersal of plastic throughout the world ocean, and play a key role in the air-sea exchange of momentum, mass, heat, and turbulent kinetic energy. 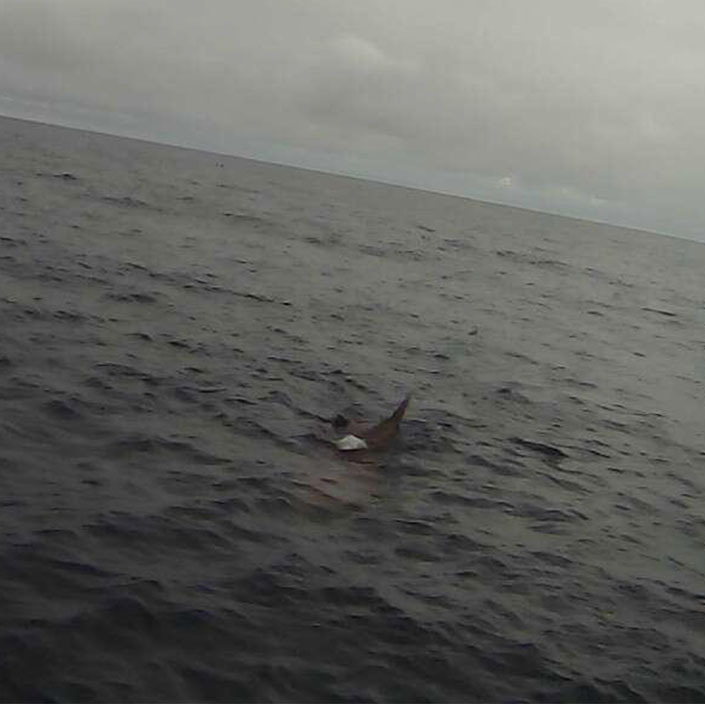 During the 2019 Saildrone Antarctic Circumnavigation, Saildrone unmanned surface vehicles (USVs) are recording a variety of meteorological and oceanographic observations in the Southern Ocean, above and below the sea surface. These observations are part of a multi-platform observation system that scientists are using to answer questions that affect the global climate system. Most waves are wind-driven. 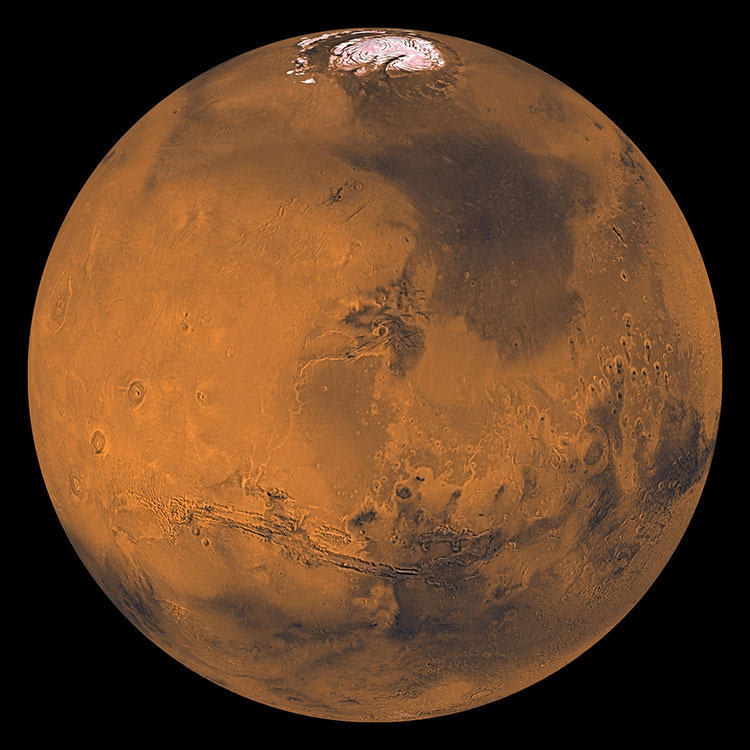 That is, they are created by friction between wind and surface water. The stronger the wind, the greater the pressure on the water, and generally, the larger the waves. Tidal waves are caused by the gravitational pull of the sun and the moon on the earth. Tsunamis are not tidal waves; they are very long waves generated by sudden events like earthquakes, landslides, or volcanic eruptions that displace large amounts of water. There’s also such a thing called a meteotsunami, that is, a small, weather-driven tsunami created by changes in air pressure due to tropical storms, squalls, or severe thunderstorms in the ocean. A quick overview of the different types of ocean waves and how they’re formed. Why do we need to measure waves? Waves play an essential role in the global marine ecosystem, not to mention the economy and coastal recreation. Surfers want to know which beaches will have the biggest breaks, while fisherman and divers seek out calm waters. The shipping industry is interested in wave information to keep vessels sailing safely and efficiently, and waves can have severe impacts on the oil and gas industry, potentially causing spills and influencing the shape and direction of oil slicks. By observing the waves in the Southern Ocean, scientists can make progress on several outstanding questions regarding metocean conditions including wave generation in conditions of extreme fetch (the distance over water that wind blows in a straight line) and swell dynamics. Wave observations are also a valuable proxy to wind conditions, which indicates variability in atmospheric circulation. “The Southern Ocean is a key region of interest in this context given the magnitude of the waves and the critical role of the Southern Ocean as a heat and carbon sink. 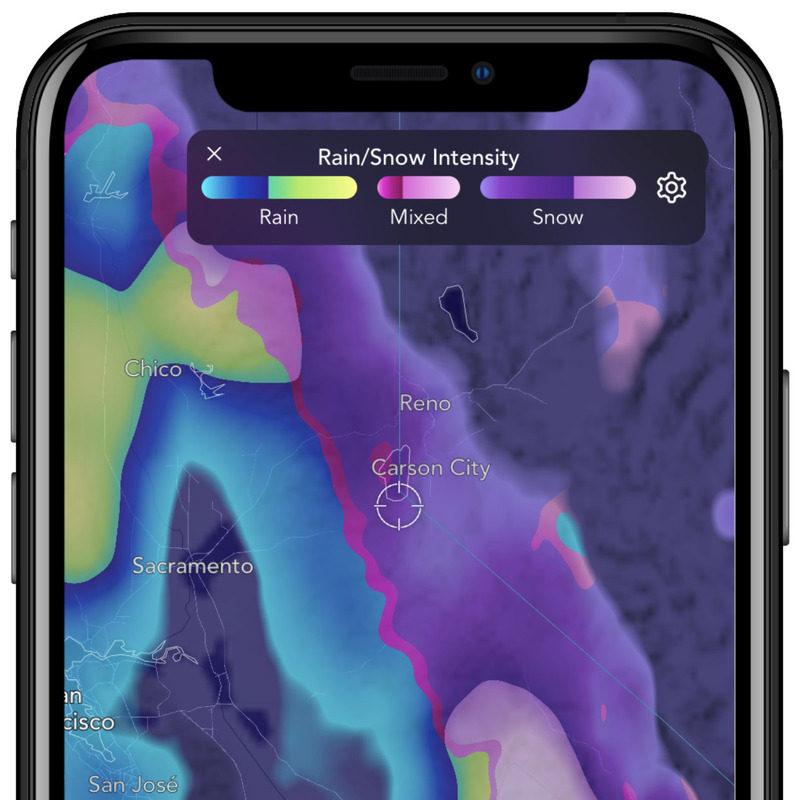 Wave-ice interactions are a further consideration, contributing to ice extent and consequently, radiative fluxes,” said Mark Hemer, principal research scientist at Australia’s Commonwealth Scientific and Industrial Research Organisation (CSIRO). 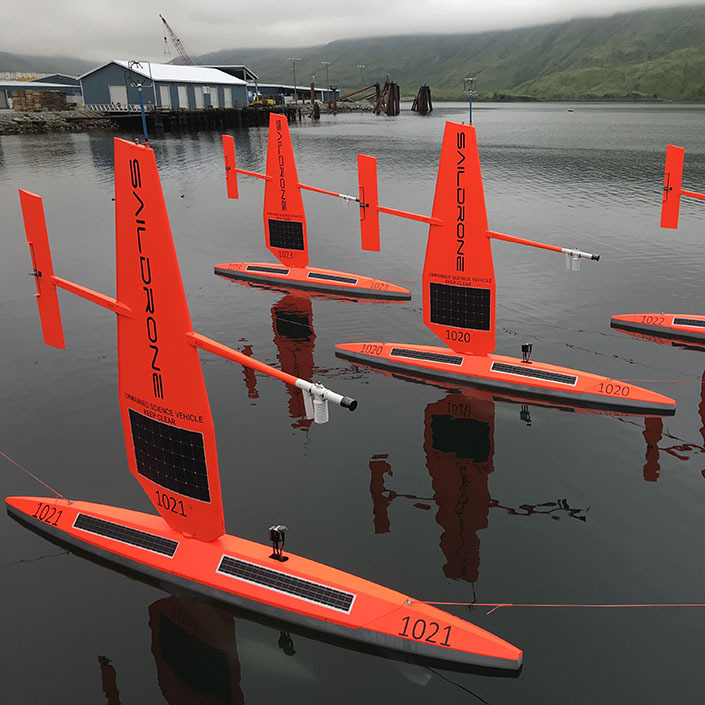 Saildrone USVs are equipped with a device that combines GPS and an inertial navigation system (the same instrument also tells technicians at Saildrone HQ where the fleet is in the ocean). There’s a correlation between how fast the saildrone is accelerating and the waves it’s experiencing. Saildrone technicians use heave, the up/down movement in space, to calculate significant wave height and dominant wave period. 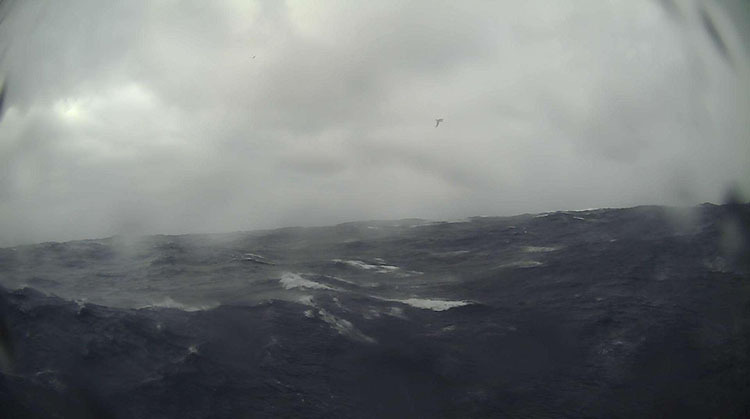 Stormy conditions in the Southern Ocean, as captured by SD 1020s onboard camera. University of California San Diego’s Coastal Data Information Program (CDIP) maintains several buoys to calculate the size and direction of waves off the coast of California. 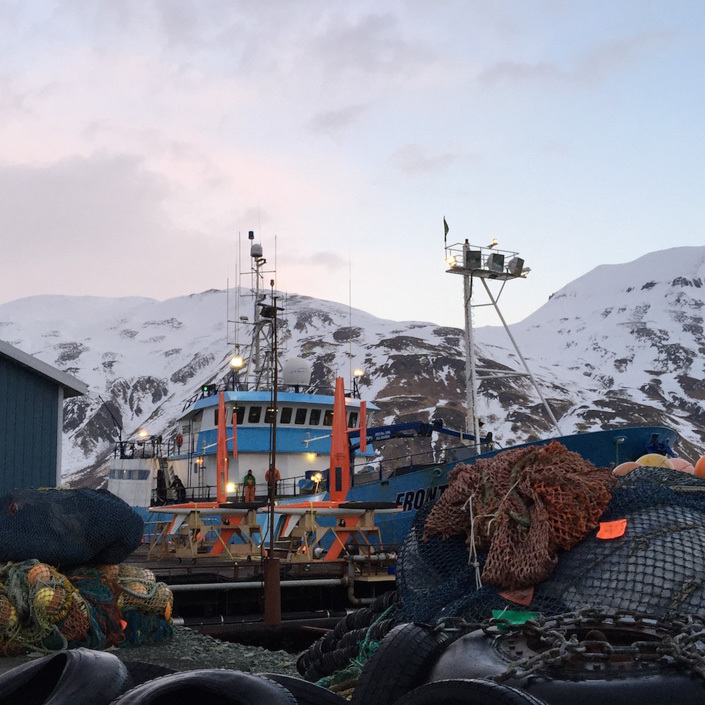 CDIP has been recording wave activity since 1975, but it’s only over the past decade that scientists around the world have started to pay more attention to wave observations in the Southern Ocean. The Southern Ocean Time-Series Observatory (SOTS), part of Australia’s Integrated Marine Observing System (IMOS), deploys deep-water moorings in sub-Antarctic waters, and MetOcean Solutions deploys drifting buoys in the Southern Ocean. Existing buoys and moorings continue to provide invaluable metocean data, but they are expensive to deploy and difficult to maintain. 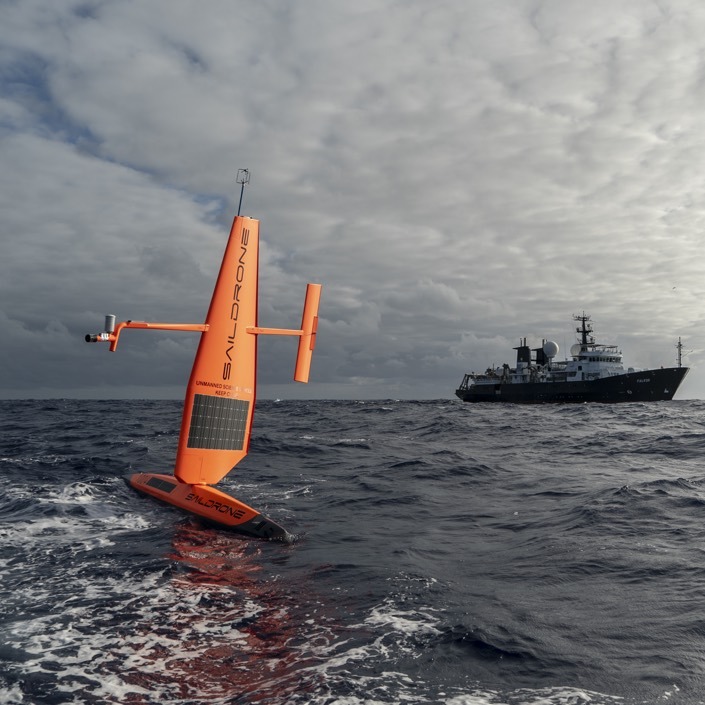 Saildrone USVs could play a critical role in a multi-platform observation system in the Southern Ocean and indeed around the planet. 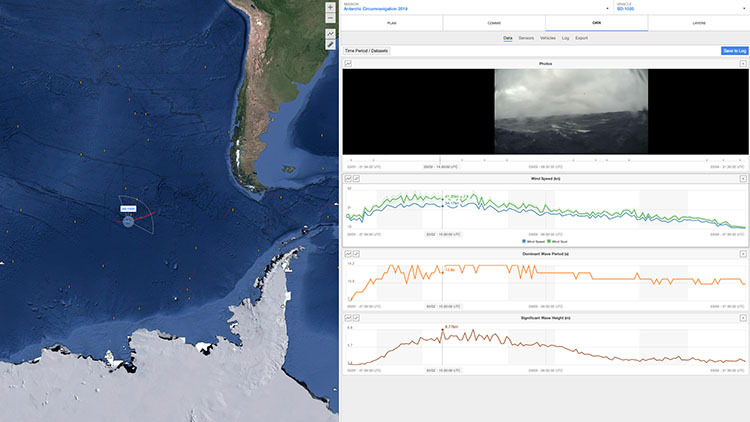 So, how big are the waves in the Southern Ocean? It’s not a straightforward question. First of all, which waves? Ocean waves are not consistent. There are big ones and small ones, choppy waves and long, rolling swells, and sometimes there are waves stacked on top of each other. Wind speed, how long the wind blows, and the distance over the water in a single direction all affect wave size and shape. In 2018, MetService New Zealand recorded the largest wave ever in the region: 23.4 meters (76.8 feet) at the Campbell Buoy south of New Zealand. On approach to Drakes Passage, SD 1020 recorded 8.8-meter (28.9-foot) waves on a 13-second interval. That’s basically a wave the size of a three-story house splashing over your head in about the time it would take to Google “wave height in the Southern Ocean.” Those waves occurred during a 24-hour period of wind speeds over 30 knots with gusts over 40 knots. Data from the Southern Ocean reporting waves almost as high as a three-story house. 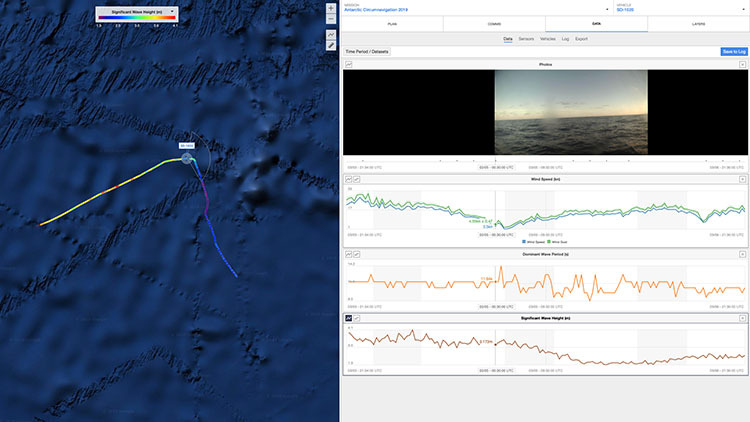 SD 1020 has survived numerous similar storms since departing New Zealand in January. What has been remarkable is how calm the ocean can be between storms. The calm after the storm in the Southern Ocean. The colors in the mission track represent significant wave height. 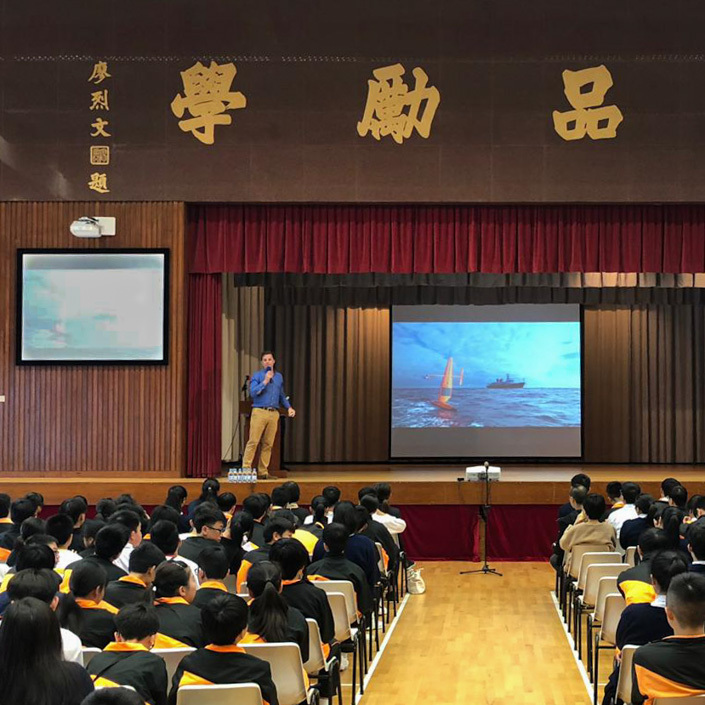 The 2019 Saildrone Antarctic Circumnavigation is an educational outreach initiative that uses cutting-edge Saildrone technology to bring data-driven lessons to classrooms around the world. Saildrone and the 1851 Trust have partnered to develop a series of STEM-oriented lesson plans, available to teachers free of charge. Download the lesson plans, follow live mission updates and explore the interactive map, and read science-focused blog posts inspired by the Antarctic mission at saildrone.com/antarctica.